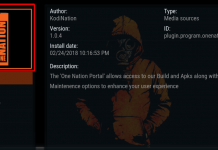 How to Install Zero Tolerance Kodi build on Krypton. 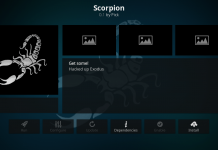 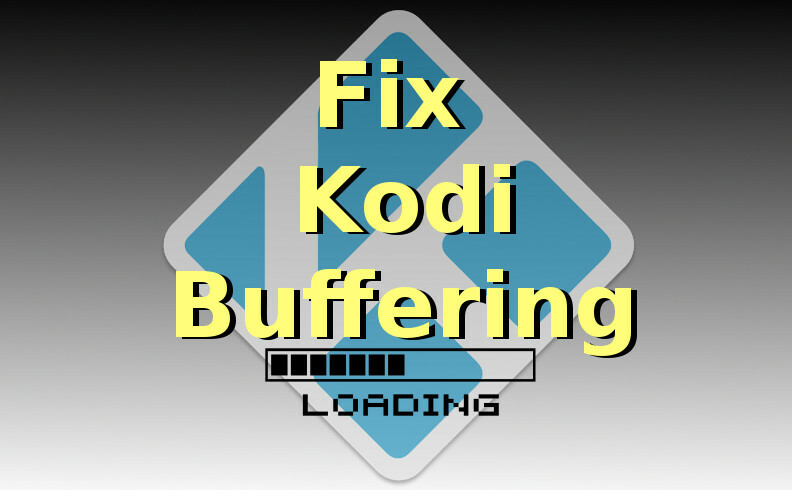 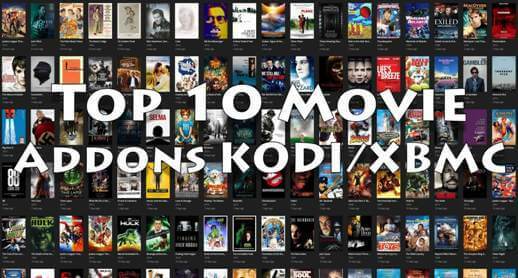 Hey guys, today we are going to talk about Zero Tolerance Kodi Build. 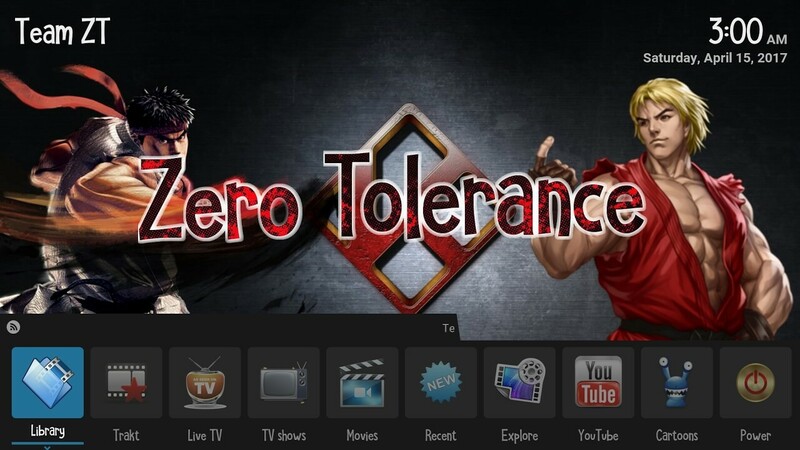 Zero Tolerance, also known as Team ZT Build becomes one of the best Kodi build in recent time because of its lite edition and consistency. 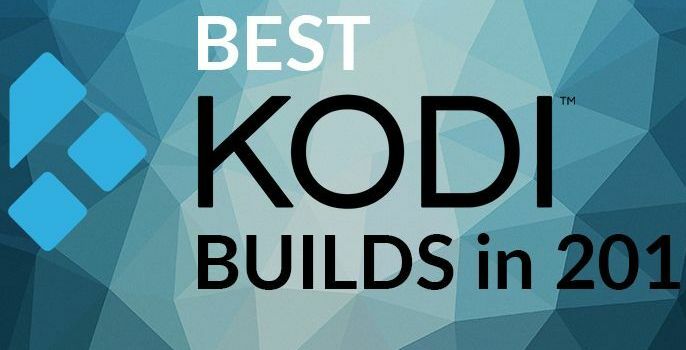 Build also works great on the smaller device and that’s the main reason why users love to use this build. 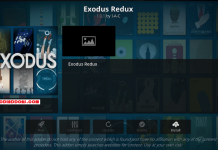 Build Includes different categories like TV Shows, Recent, Movies, Sports, Explore, Library, Cartoons, Trakt and many more other. 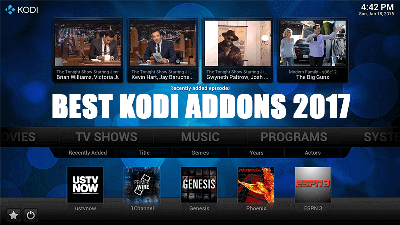 Team ZT Build includes tons of popular addon like The Pyramid, 1 Channel, Supremacy, Maverick TV and many more. 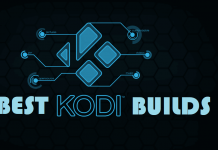 Now Restart Kodi and Build is ready for use. 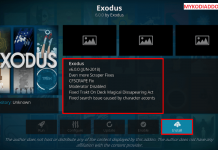 Previous articleHow to Install Netstreams Sports hub Kodi addon on Krypton. 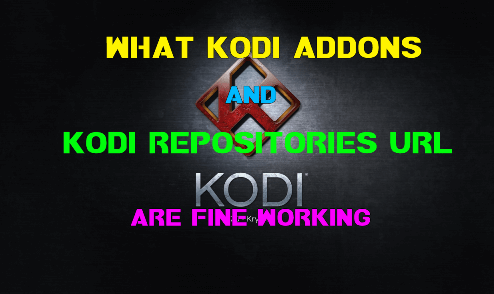 Next articleHow to Install CellarDoor TV Build on Kodi Krypton. 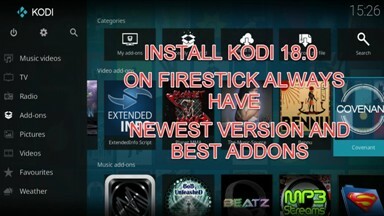 Be careful with this addon. 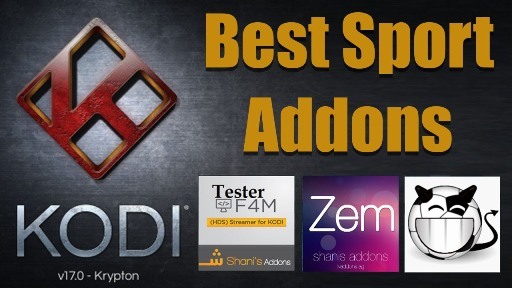 I installed it and it wiped out all of my addons and the install never got loaded on.